HMD Global has been very consistent when it comes to software updates on the new Nokia-branded devices. The Nokia 8 got Android 8.1 Oreo last month. And now, both Nokia 5 and the original Nokia 6 from 2017 are receiving Android 8.1 Oreo update. The company will also be launching its new 2018 range of smartphones in India on April 4. Nokia 5 is getting the update in India, Tunisia, and Indonesia, whereas the Nokia 6 is getting the update only in India, at least as of now. Although there’s no official confirmation, the new software is expected to be rolled out in other markets in the next few days. 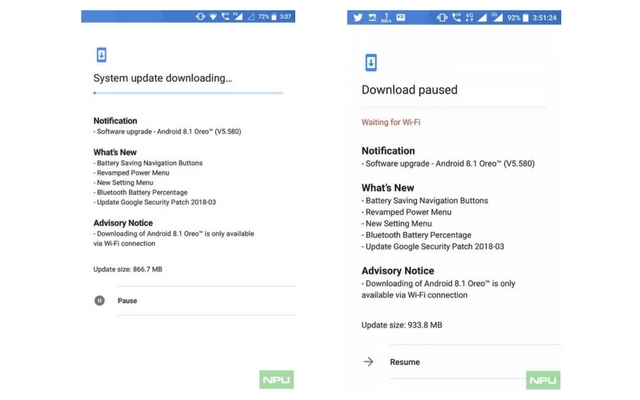 As noted by the folks over at NPU, Android 8.1 Oreo update for Nokia 5 weighs 866.7MB, while the update for Nokia 6 weighs 933.8 MB. According to the changelog, the update brings the March security patches and a new settings menu. It also brings battery saving navigation buttons, a revamped power menu, and Bluetooth battery percentage. Notably, the update package is downloadable only via an active Wi-Fi connection. You can check for the update manually on your Nokia 5 and Nokia 6 by going to Settings > System updates. 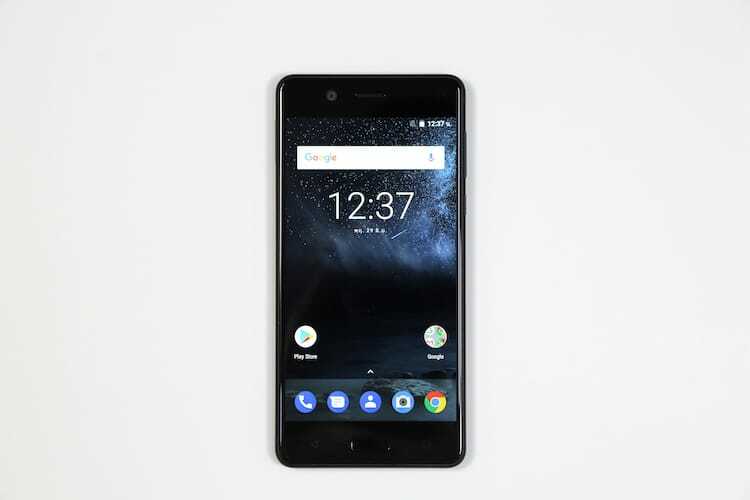 Speaking of Nokia-branded phones, the company is also expected to launch the new Nokia 8 Sirocco, Nokia 7 Plus and the Nokia 6 (2018) on April 4 in India. The company has started sending out press invites for the event as well.